Many website owners need the ability to update their websites monthly, weekly, daily, hourly, etc. 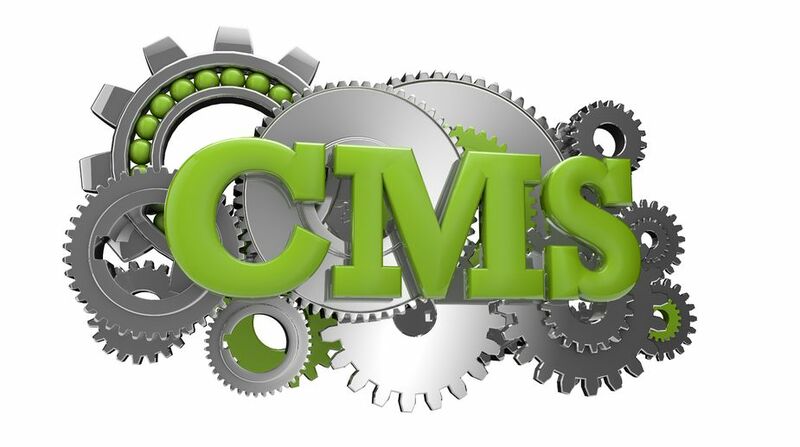 Content Management Systems (CMS) were designed to provide website owners a Content Editor without needing to know how to write programming code. Not all CMS are created equal. Some systems are too complex and expensive; others restrict design and functionality; while others limit the ability to add Search Engine Optimization (SEO) and rank well with the search engines. Druery Web Design helps you choose the best system for you, based on your individual needs. Druery Web Design provides you with a powerful, yet easy-to-use Content Editor — no technical skills required. With simple drag-n-drop features you don’t have to know any specialized code — you just need to know how to use your keyboard and mouse. You can format your text, insert pictures, and change layouts. You can also throw in some great Web functionality by adding search engine optimization, scripts, apps, video, music and other great options to your pages. We even include a picture editor allowing you to resize, crop and brighten pictures. Best of all, our Content Editor comes free with your hosting account! Have questions? Contact us — choosing the right Content Editor could be the most important website decision you ever make.